AudienceThis course is designed for those who want to start a career in development or are just starting a job in a development project. Participants include those who have a general interest in monitoring and evaluation and desire to develop in the field as a career or improve their employability for M&E related jobs in the government and non-governmental sectors. Participants to our courses come from various parts of the world, and they bring a wealth of experience and knowledge that is shared in the course forums. ObjectivesAt the end of the course, participants will become familiar with the methods and tools to design, monitor and evaluate a development project. 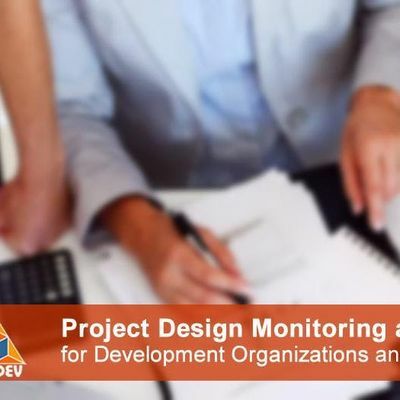 You will learn the steps required to design a project using the logical framework, elements of a good project proposal and the components of an effective monitoring and evaluation plan. Participants will have an improved understanding of how DM&E can improve the quality of their projects while promoting learning and accountability. 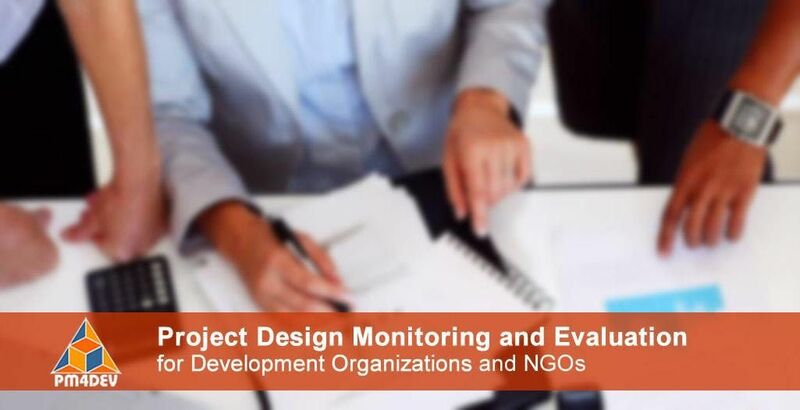 At the end of your course, you will have the confidence to apply the principles of monitoring and evaluation of your project. RequirementsThere are no requirements to take this course, although the students will benefit if they know the type of work that occurs in development organizations and development projects, or had some experience working on a project. Students should have a good internet connection, Adobe Reader on their computers as well as MS Office to work on the course assignments. Good connectivity is required to watch some of the online videos. As a convenience to our remote students, you can download most of the course material to read offline. Copies of the reading material will be available in pdf format. Registration for this course is now open. To apply please click the registration button. We will close the registration one day before the start of the course. Once you complete your registration you will receive a confirmation message. 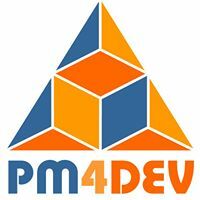 If you have any questions contact us at info@pm4dev Ref. eCourse PDME.